This standard record book was created at the suggestion of our membership. 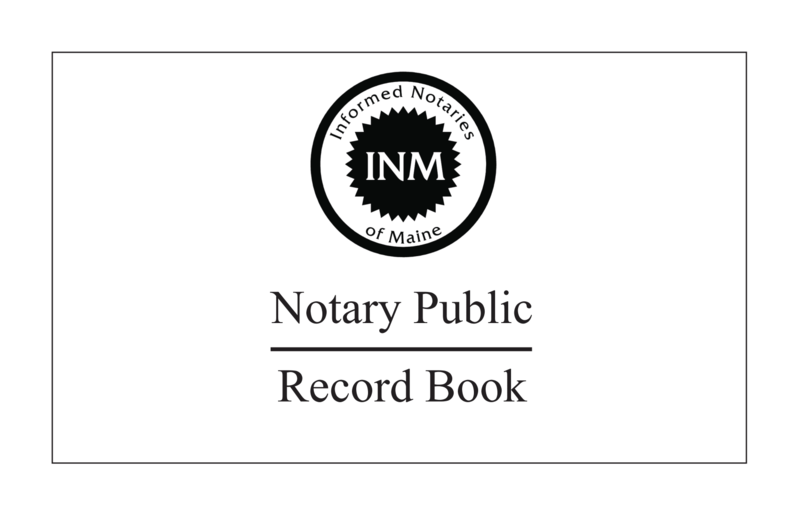 The record book contains basic recording guidelines as recommended by the Secretary of State’s Office, sample forms, and spaces for 100 notarizations. This compact book measures 5½ x 8½. If you are planning to do notarizations for real estate transactions, look at our Mobile Notary book. Otherwise, this is the book for you!